Offering you a complete choice of products which include hollow pin conveyor chains, leaf chain, straight side plate chain, conveyor chain, coal conveyor chains and coal feeder conveyor chains. 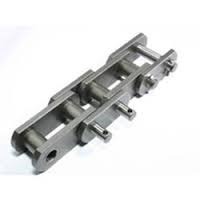 We are a leading manufacturer and exporter of Hollow Pin Conveyor Chains. Fabricated from finest quality raw material, they find diverse application in various industries. 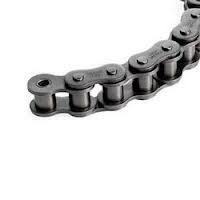 We are a leading manufacturer and exporter of Leaf chain. Fabricated from finest quality raw material, they find diverse application in various industries. 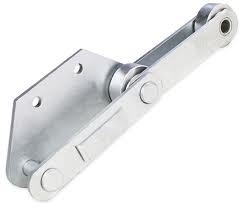 We are a leading manufacturer and exporter of Straight Side Plate Chain . Fabricated from finest quality raw material, they find diverse application in various industries. We are a leading manufacturer and exporter of Coal Conveyor Chains. Fabricated from finest quality raw material, these Chain Couplings find diverse application in various industries. We are a leading manufacturer and exporter of Coal Feeder Conveyor Chains. 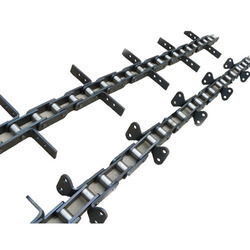 We are a leading manufacturer and exporter of Coal Scrapper Chains. Fabricated from finest quality raw material, these Chain Couplings find diverse application in various industries. We are a leading manufacturer and exporter of. Fabricated from finest quality raw material, these Chain Couplings find diverse application in various industries. 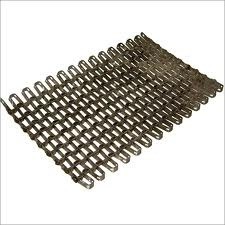 We are a leading manufacturer and exporter of Delrin Slat Chain. Fabricated from finest quality raw material, these Chain Couplings find diverse application in various industries. 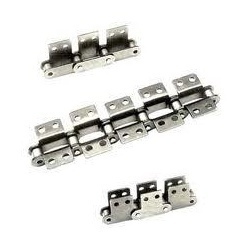 We are a leading manufacturer and exporter of L Type Conveyor Chain. Fabricated from finest quality raw material, they find diverse application in various industries. 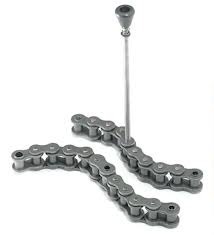 We are a leading manufacturer and exporter of Oven Chain. Fabricated from finest quality raw material, they find diverse application in various industries. 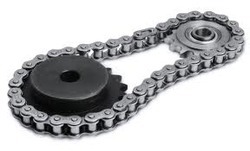 We are a leading manufacturer and exporter of SS Conveyor Chains. Fabricated from finest quality raw material, they find diverse application in various industries. 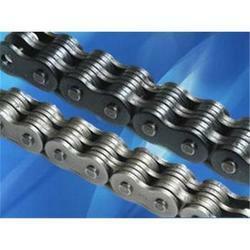 We are a leading manufacturer and exporter of Standard Attachment Chain . Fabricated from finest quality raw material, they find diverse application in various industries. 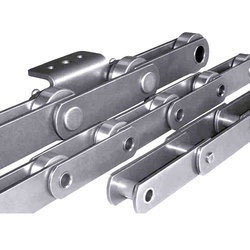 We are a leading manufacturer and exporter of Standard Chains . Fabricated from finest quality raw material, they find diverse application in various industries.